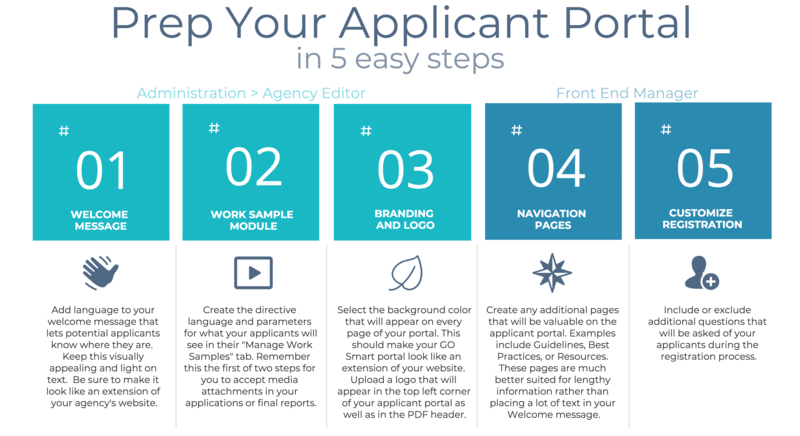 Prepare your applicant’s grant portal by following the steps below. 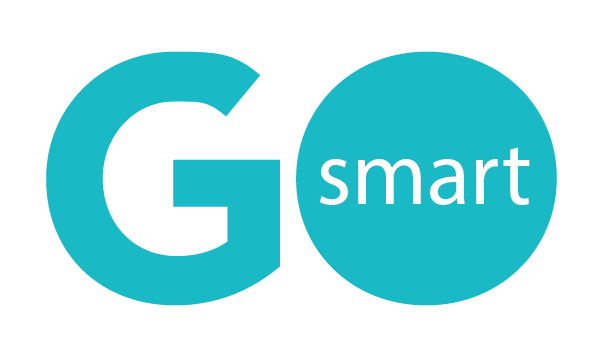 You can always update these settings at any time, but ensure a positive experience for your applicants by paying attention to these items before directing them to your GO Smart site. You will have the opportunity to use CKEditor tools when adding language to much of your site. Use this tutorial if you need assistance with those tools.